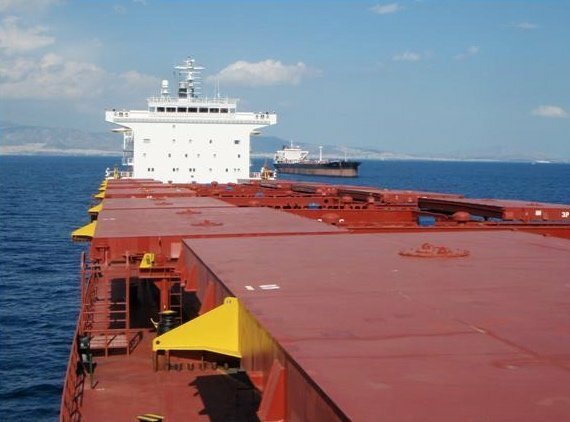 Cargill International has extended its time charter with Diana Shipping for post-panamax dry bulk vessel Polymnia for a period of 13 to16 months. The 2012-built vessel has been fixed at a gross charter rate of $10,100 per day, commencing on March 15. Diana says the charter extension will generate around $3.79 million of gross revenue based on the minimum scheduled charter period.